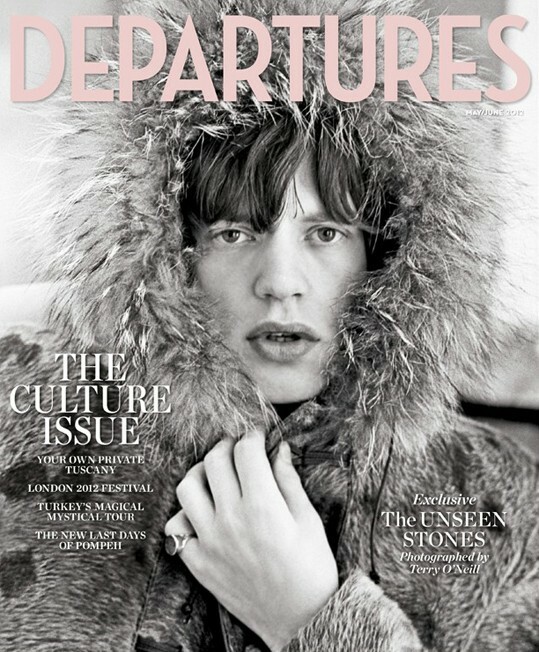 A young Mick made the cover of the Culture Issue of Departures magazine recently, which departed with its culture of non-celeb cover shots. Mick Jagger, photographed by Terry O’Neill, in 1963. Worth the trip to the mag store, no?